It begins with a simple goal. 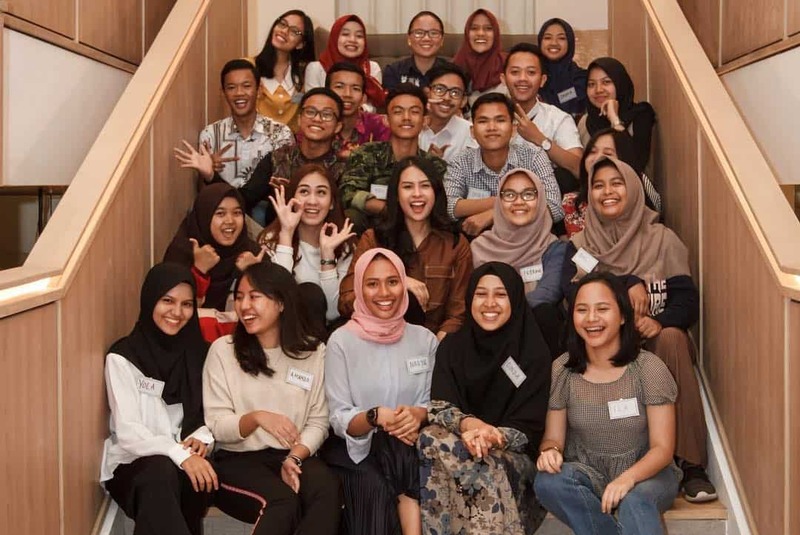 Maudy Ayunda’s Scholarship Program starts with her wanting to “connect, inspire, and learn at the same time,” as how Maudy Ayunda, whom the program was named after, stated. She wants to ultimately give back to the world what was has been granted to her. 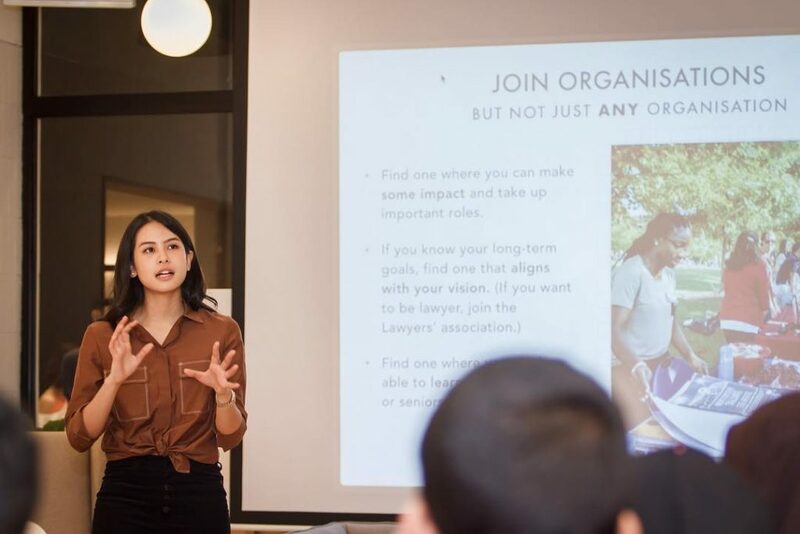 On Saturday, January 12th, Maudy Ayunda met with 23 out of the 34 awardees of her Scholarship program in GoWork Plaza Indonesia, where she shared some experience and mentored the participants, based on her past experiences of studying abroad. Some of the topic discussed in the mentorship session includes maximizing your university years and general advice of living your years abroad. “I want to be a part of these young people’s journeys in achieving their dreams – even if it’s in small ways,” Maudy said in an Instagram post. But from what we’ve seen in this mentorship program, she’s become more than just a small impact toward the lives of the awardees of her Scholarship program. We at GoWork are looking forward for more activities with the Maudy Ayunda Foundation. If you’re interested in participating in more activities like these, check out the events page to find more events in the line of mentorship and experience sharing. Or, if you’re looking to host an event at GoWork, you can head here instead! Announcing Our Partnership with BCA: A Prosperous Year Ahead!